The article will focus on the the TCZ package and how to obtain the Reaver in Beini normal operation. Beini of Zhao Chunsheng a few days ago Reaver submitted to the TCL group , so Reaver Beini run it possible. 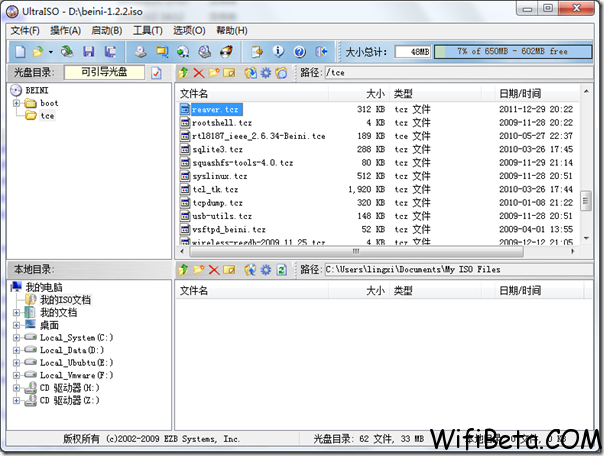 The recommended low version of this file(sqlite3.tcz) be placed, in order to avoid dependency problems. At this point, the Reaver will be installed on Beini. i cant find reaver.tcz? after download only has reaver-1.4.tar.gz need to extract or what? pe command tok run kt beini??? 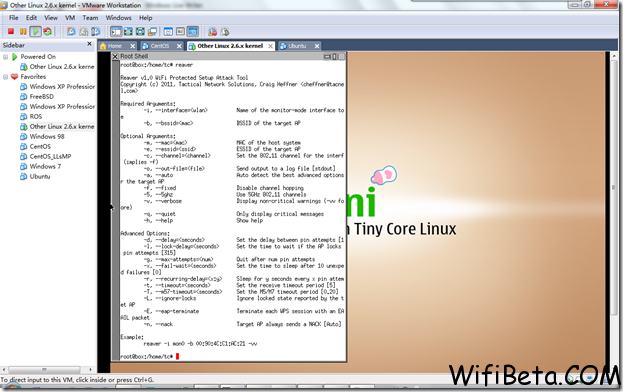 can i run it in window 7?i hate to use linux...is there any other software that can be use in window to hack wifi password?